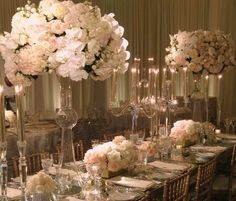 When it comes to designing a wedding, brides dream about a day where every decorative flourish is flawlessly executed. 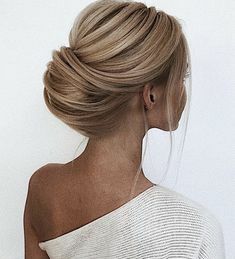 At the same time, it’s refreshing to add touches that are little unexpected, fun, and show your personality. 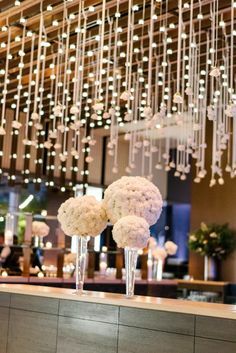 One way to show your creative side is by incorporating wedding favors into the decorative scenery. You’ll be amazed by how little details like vibrant packaging, festive colored treats, and thoughtful keepsakes work to enhance both the look and feel of your wedding. 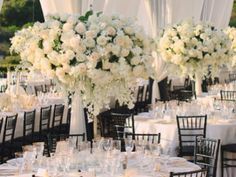 Of course you’ll want to save some of your wedding flowers, but not all of them! Encourage guests to take home floral centerpieces by placing blooms in charming vintage cans or in vases displayed on a cake stand. Wedding favors have come a long way. Today, couples are thanking their guests with gifts that not only reflect their personality, but are practical as well. Because what is the point of spending money on something people will end up throwing away? We always look forward to the unique and surprising tokens of appreciation the bride and groom have come up with. Gifts relate to everything from the venue and wedding theme to the restaurant where the couple had their first date to their love of food and wine. 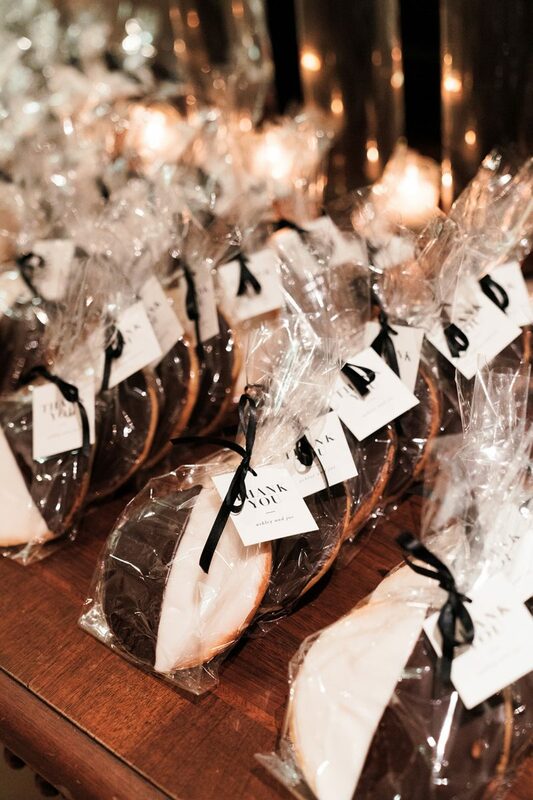 Here are wedding favor ideas that will make a memorable impression on your guests.